May is a pivotal time of year for highly school juniors. Proactive college planning will empower their senior year college application process. Below we provide key testing, summer planning, counseling, and college visiting tips. Happy holidays. December goes by so quickly, so please help kids with their college and scholarship applications. There is still so much we can do to help these amazing kids. 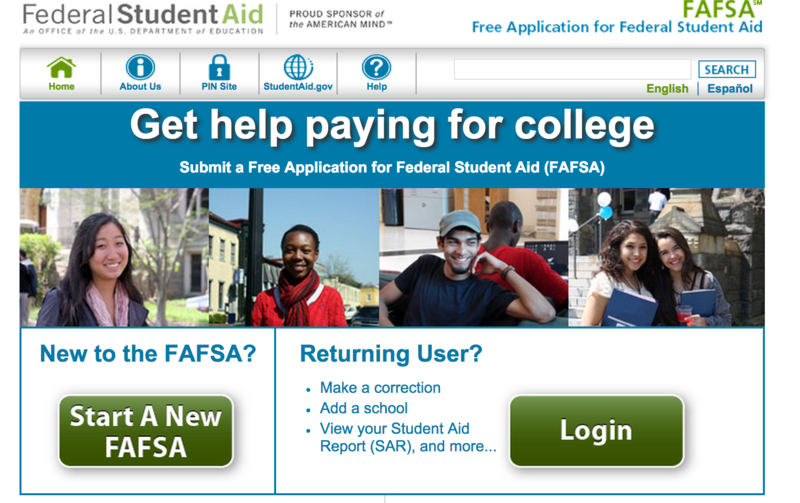 Here are ten college access tips to get you through the rest of 2014. 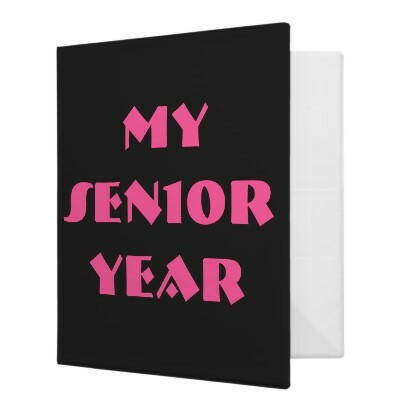 This is prime time for helping high school juniors pick their pivotal senior year schedules. Below are several tips to help guide you and your students through this key process as the rigor of a student’s high school experience is a core factor in the college admission’s process. Please remember that colleges are looking for academically committed and passionate students and that senior years should be the peak of their high school experience not a plateau or downhill slope. Our tips include how to help students select their schedules as well as other tips for making their academic experiences powerful throughout their senior years of high school. A quick summary…Pick a great senior year schedule. Do well on May and June tests. Plan a busy, interactive summer. May 3rd is deadline for June 8 ACT. 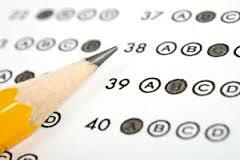 May 7 is deadline for June 1 SAT and SAT Subject Tests. 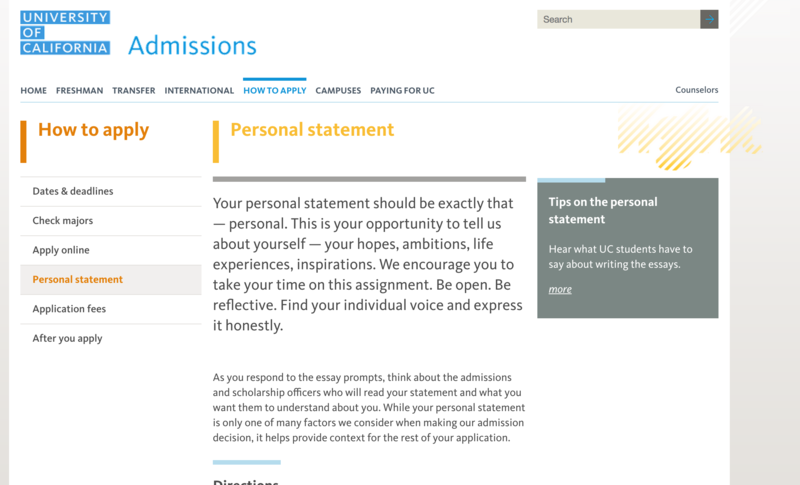 Meet with your counselor to develop/refine your college list. Visit and research colleges.